British Mermaid | UK Fashion and Personal Style Blog: London Fashion Week Men's 2017 - My Experience As A Backstage Model Dresser! That sounds like the coolest experience ever! New post: Eat like a Filipino! This was a really fascinating behind the scenes post - what a wonderful experience for you and it's great you got to enjoy the show too! Lovely pictures, looks like it was a great experience! this is such a cool experience to be part of! wow! this is such an incredible experience, you lucky thing! i've always wanted to go backstage at london fashion week, you are living the dream. so glad you had a good time, lovely lady! I'm a new follower of your nice blog, can you follow me on my blog? It's so cool! !I really envy you!! i wanna introduce some curtains you need for your home. So interesting to see! Always really love Fashion Week so it's so cool getting a glimpse of the show! Wow! I'm sure this was one amazing experience. I used to work as a stage manager for fashion shows here in the Philippines and it was a really great experience. Isn't it nice to watch one and then know how the magic happens backstage? Congratulations! The snacks here had a smooth taste with a bit of cheese and lime juice. To start, we got pork rinds at San Francisco event venues; they were really flavorful with a spicy kick and smooth taste. Plus, it was a large fresh bag too, place is worth the price. This must have been such a great experience! Thanks for sharing! The perfect item to wear for this time period but let me tell you a little secret.They are perfect year round.Don't be afraid to invest in the red black leather jacket because you'll get your money's worth. Hi Josh, Great you're delighted with the 357. I have one myself since like 10 decades. I enjoy it too, not modded as yours though. Right now it doesn't work, it chokes when warm. Brought to a neigbour of mine and he shall have a deeper look at it. It seems like some have had problem with the automatic decompression valve, so does yours have that? On our visit to this place, we mostly stayed downstairs, where the beer and liquor selection was quite admirable. The staff at event space San Francisco here really pride themselves on the beers and food they have. Awesome post.Thanks For share this post wit us.The urge to boost our physical look with jewellery is unchanged.Man leather Bracelet part of our body is adorned with jewellery, be it ear rings for the ears, anklets String Bracelet ankles or neckpieces for the necks. I love your post you have shared here on your site. I would like to share it with my friends on all my social media accounts. Thanks for writing such an informative content. Informative post. Thanks for sharing this post with us. A relationship bracelet will simply be tailored to any kid whether or not male or feminine.bike bracelet The promise of loyal relationship is such a neat idea to show at the side of merely creating a colourful bracelet. 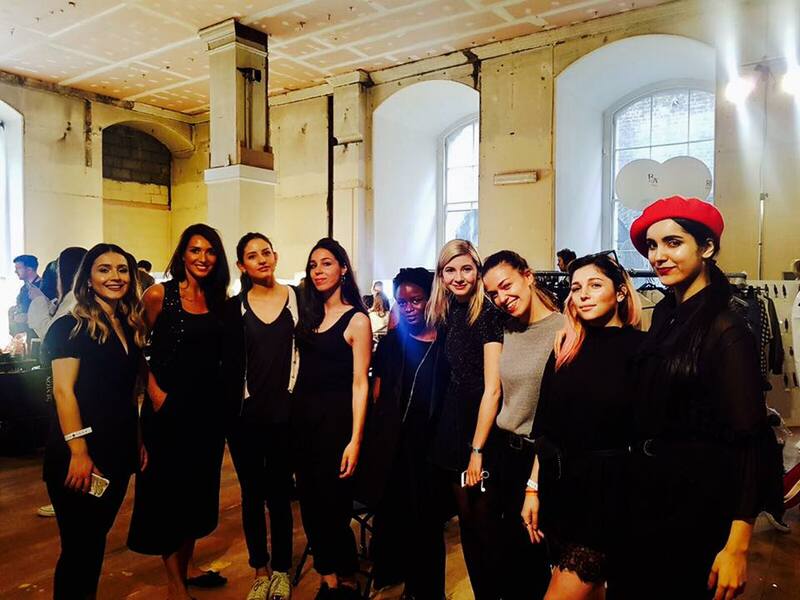 Thanks for sharing all the events with us of London fashion week. This blog is very informative about fashion.